Real talk: Kitchen remodeling can be expensive. Understandably, homeowners want to strategically choose what to upgrade in order to maximize function, aesthetics, and resale value. I recently wrote a guest post about 5 kitchen remodeling tips that have the best ROI on a home improvement blog. I think you’ll find the whole post valuable, but here’s a sneak peek. Vinyl flooring saw a boom in the ‘50s and subsequent decades. 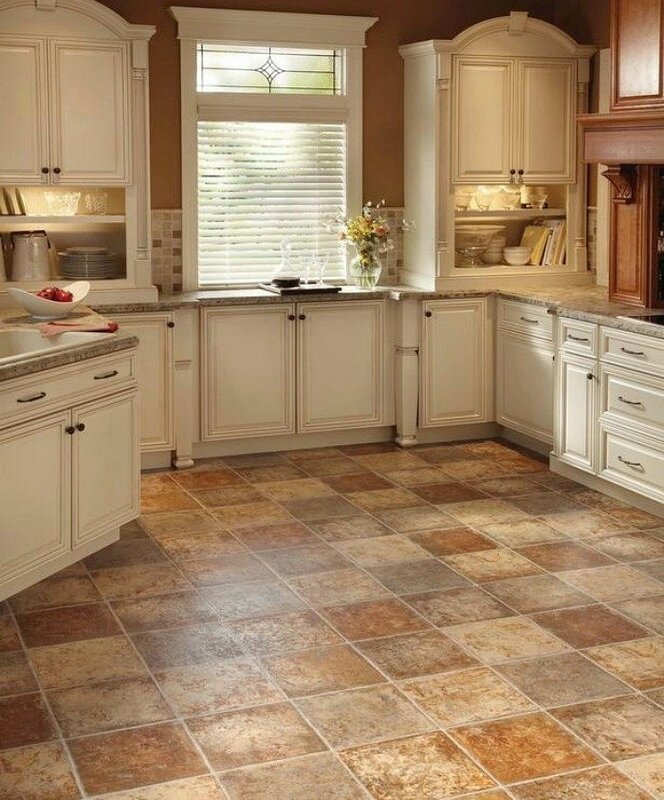 If your kitchen hasn’t been updated since then, you may very well have old vinyl flooring that is peeling or has simply seen better days. Because homebuyers look for features that are modern yet low-maintenance, upgrading your flooring is an excellent investment. Select inexpensive choices like vinyl flooring from Itec or go one step up with luxury vinyl tile (LVT) that is actually grouted. With LVT and other vinyl flooring, you might not even need to rip up your existing floor. 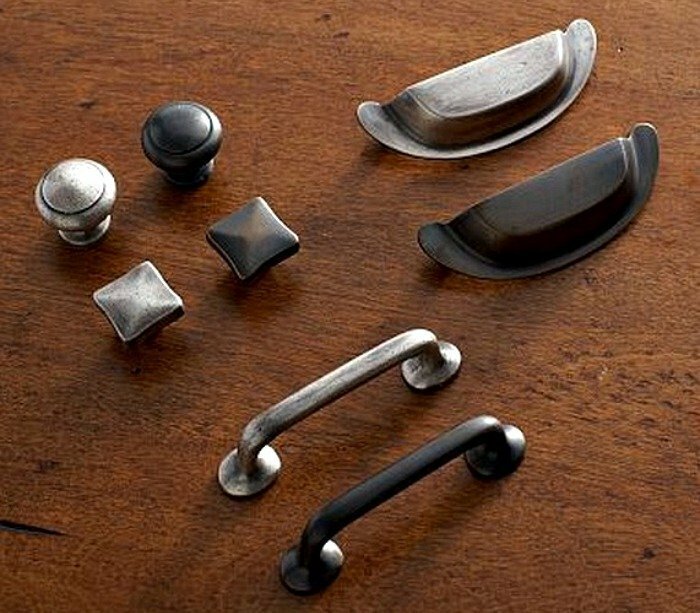 New cabinet knobs and drawer pulls can quickly and inexpensively update your kitchen. However, there are a few tips to keep in mind. Intricate, complicated designs will attract more dust than a simple round knob, and a high-gloss finish will show fingerprints. Instead, opt for oil-rubbed bronze, which will hide dirt thanks to its rich color and copper undertones. Another wise choice is a brushed metal satin finish in stainless steel or nickel, depending on whether you prefer chrome or beige, respectively. These finishes all look modern and will for quite some time. For all five kitchen remodeling tips with the best ROI, read the full post. What do you want to replace in your kitchen? Tell me in the comments.